The Czech Republic is a landlocked nation state in Central Europe bordered by Germany to the west, Austria to the south, Slovakia to the east and Poland to the northeast. The Czech Republic covers an area of 78,866 square kilometers (30,450 sq. mi) with a mostly temperate continental climate and oceanic climate. 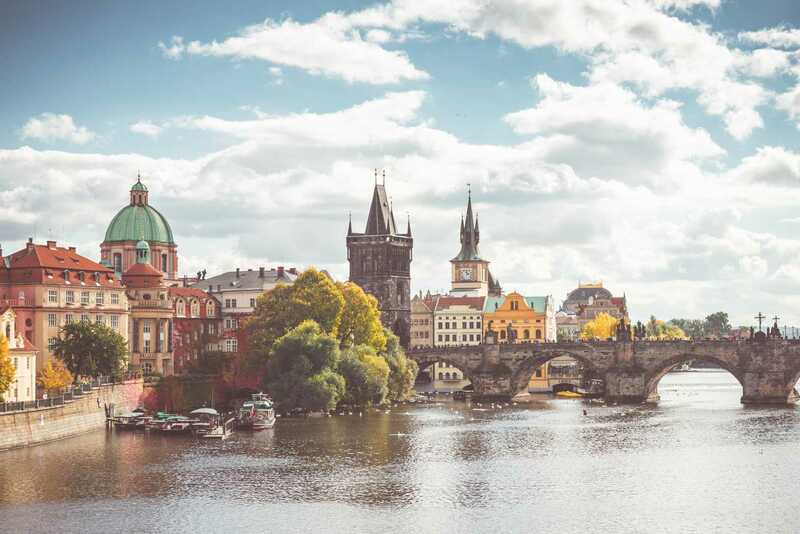 It is a unitary parliamentary republic, has 10.6 million inhabitants and the capital and largest city is Prague, with over 1.2 million residents. 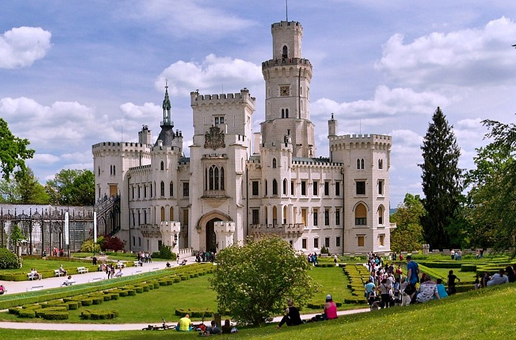 The Czech Republic includes the historical territories of Bohemia, Moravia, and Czech Silesia. Average altitude: 430 m, 1411 ft. The Czech landscape is exceedingly varied. Bohemia, to the west, consists of a basin drained by the Elbe (Czech: Labe) and the Vltava rivers, surrounded by mostly low mountains, such as the Krkonoše range of the Sudetes. The highest point in the country, Sněžka at 1,602 m (5,256 ft.), is located here. Moravia, the eastern part of the country, is also quite hilly. It is drained mainly by the Morava River, but it also contains the source of the Oder River (Czech: Odra). There are four national parks in the Czech Republic. The oldest is Krkonoše National Park (Biosphere Reserve), and the others are Šumava National Park (Biosphere Reserve), Podyjí National Park, Bohemian Switzerland and 25 Protected Landscape Areas. 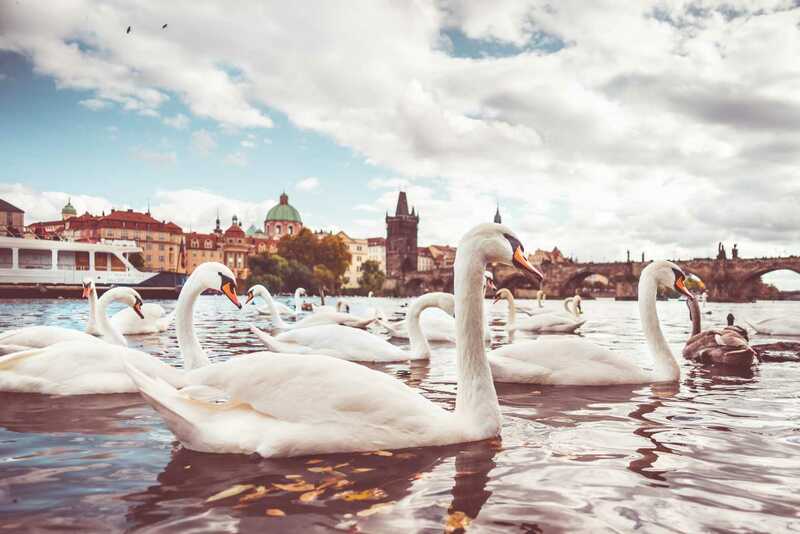 The Czech Republic ranks as the 27th most environmentally conscious country in the world in Environmental Performance Index. The Czech Republic has a temperate continental climate, with warm summers and cold, cloudy and snowy winters. 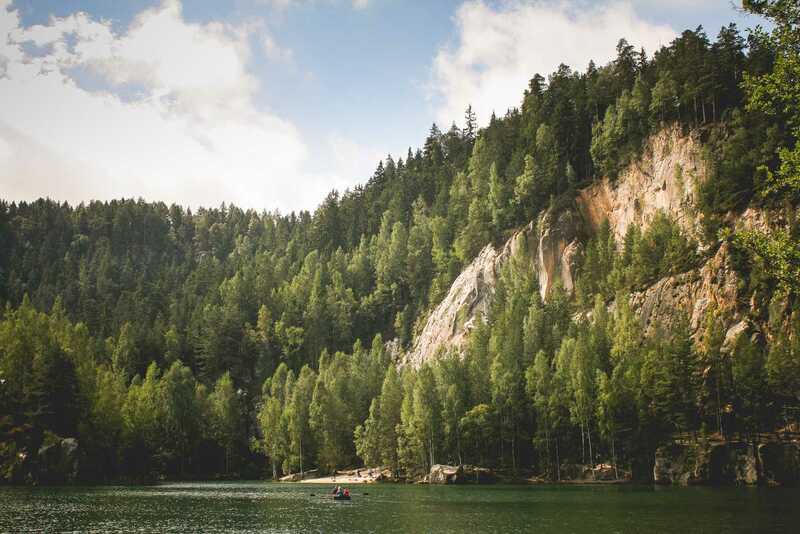 The temperature difference between summer and winter is relatively high, due to the landlocked geographical position. Bílý Potok in Jizera Mountains and the driest region is the Louny District to the northwest of Prague. Another important factor is the distribution of the mountains; therefore, the climate is quite varied. At the highest peak of Sněžka (1,602 m or 5,256 ft.), the average temperature is only −0.4 °C (31 °F), whereas in the lowlands of the South Moravian Region, the average temperature is as high as 10 °C (50 °F). The country's capital, Prague, has a similar average temperature, although this is influenced by urban factors. The coldest month is usually January, followed by February and December. During these months, there is usually snow in the mountains and sometimes in the major cities and lowlands. During March, April and May, the temperature usually increases rapidly, especially during April, when the temperature and weather tends to vary widely during the day. Spring is also characterized by high water levels in the rivers, due to melting snow with occasional flooding. The warmest month of the year is July, followed by August and June. On average, summer temperatures are about 20 °C (36 °F) – 30 °C (54 °F) higher than during winter. Summer is also characterized by rain and storms. Autumn generally begins in September, which is still relatively warm and dry. During October, temperatures usually fall below 15 °C (59 °F) or 10 °C (50 °F) and deciduous trees begin to shed their leaves. By the end of November, temperatures usually range around the freezing point. The coldest temperature ever measured was in Litvínovice near České Budějovice in 1929, at −42.2 °C (−44.0 °F) and the hottest measured, was at 40.4 °C (104.7 °F) in Dobřichovice in 2012. Most rain falls during the summer. Sporadic rainfall is relatively constant throughout the year (in Prague, the average number of days per month experiencing at least 0.1 mm of rain varies from 12 in September and October to 16 in November) but concentrated heavy rainfall (days with more than 10 mm per day) are more frequent in the months of May to August (average around two such days per month). 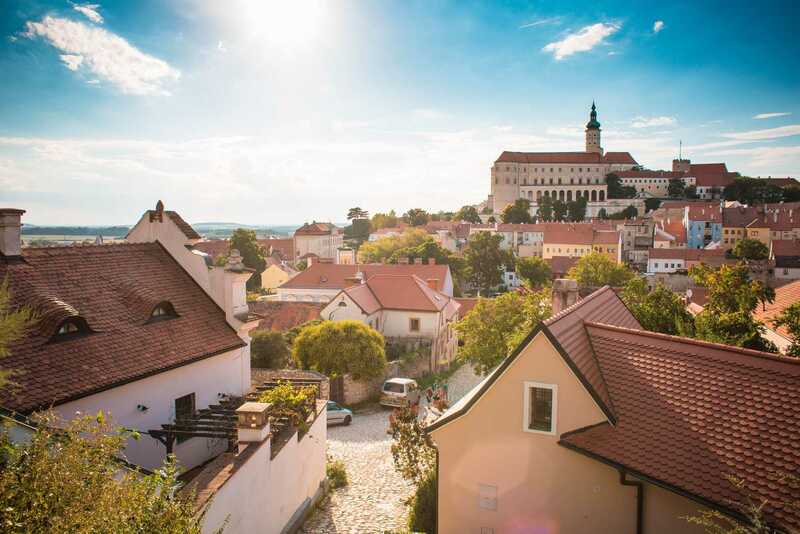 The Czech economy gets a substantial income from tourism. 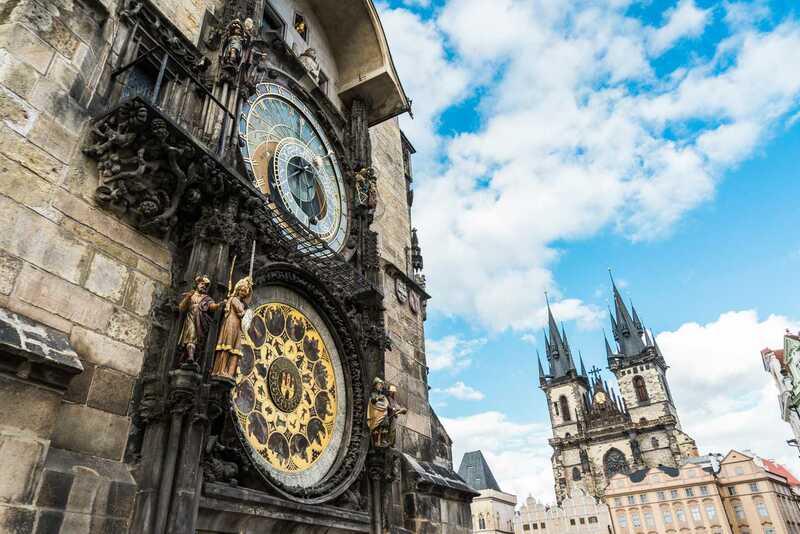 Prague is the fifth most visited city in Europe after London, Paris, Istanbul and Rome. In 2001, the total earnings from tourism reached 118 billion CZK, making up 5.5% of GNP and 9% of overall export earnings. 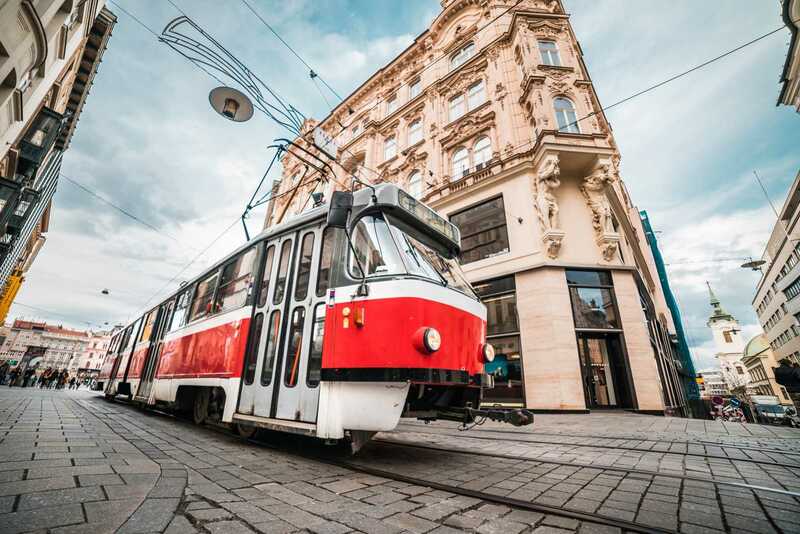 The industry employs more than 110,000 people – over 1% of the population The country's reputation has suffered with guidebooks and tourists reporting overcharging by taxi drivers and pickpocketing problems mainly in Prague, though the situation has improved recently. Since 2005, Prague's mayor has worked to improve this reputation by cracking down on petty crime and, aside from these problems, Prague is a safe city. Also, the Czech Republic as a whole generally has a low crime rate. 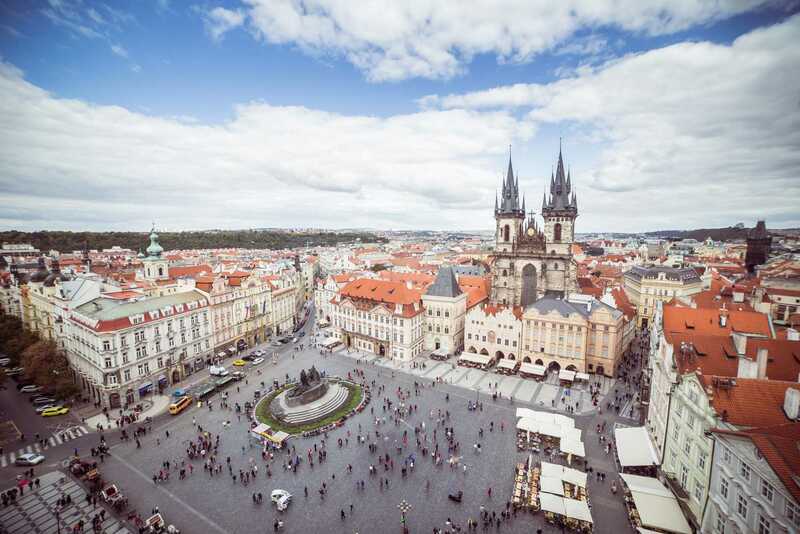 For tourists, the Czech Republic is considered a safe destination to visit. The low crime rate makes most cities and towns very safe to walk around. 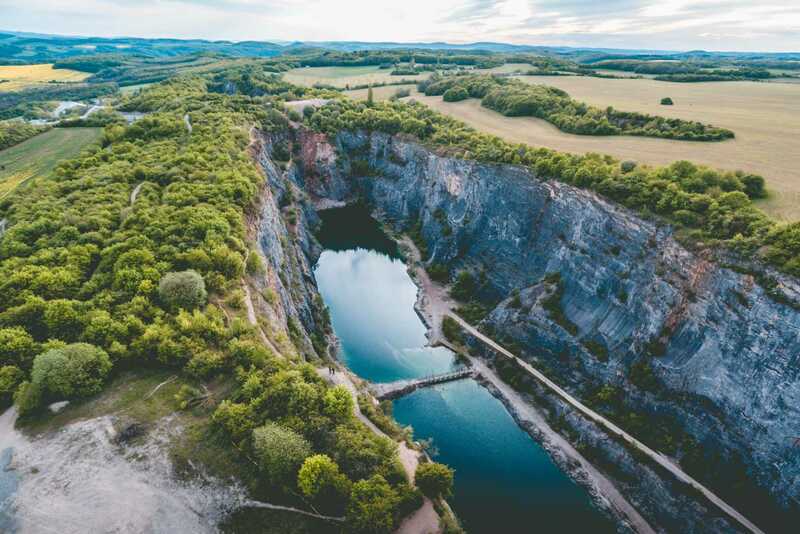 One of the most visited tourist attractions in the Czech Republic is the Nether district Vítkovice in Ostrava, a post-industrial city on the northeast of the country. The territory was formerly the site of steel production, but now it hosts a technical museum with many interactive expositions for tourists. 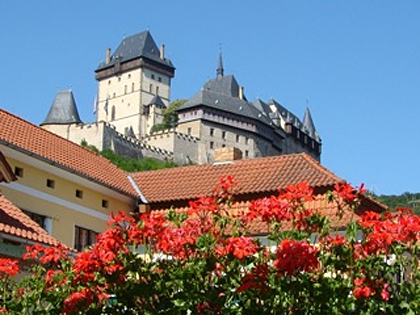 Medieval castles such as Karlštejn are frequent tourist attractions. There are several centers of tourist activity. The spa towns, such as Karlovy Vary, Mariánské Lázně and Františkovy Lázně and Jáchymov, are particularly popular relaxing holiday destinations. 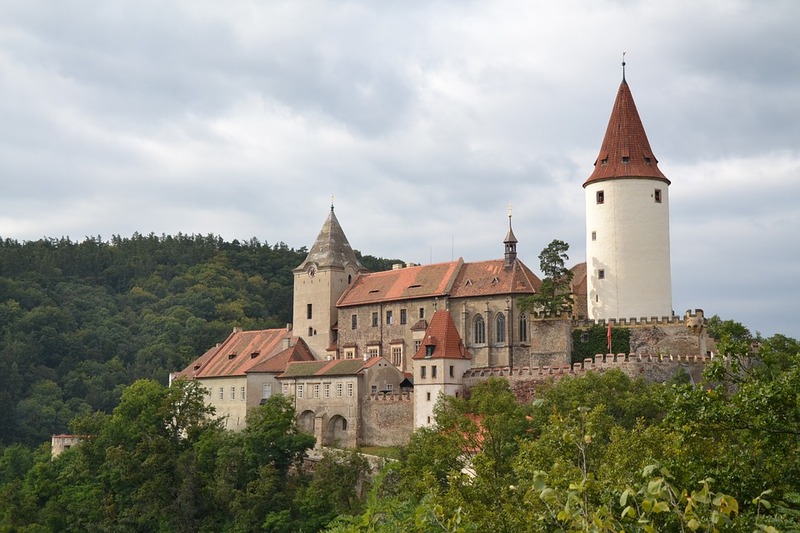 Architectural heritage is another object of interest to visitors – it includes many castles and châteaux from different historical epochs, namely Karlštejn Castle, Český Krumlov and the Lednice–Valtice area. There are 12 cathedrals and 15 churches elevated to the rank of basilica by the Pope, calm monasteries, many modern and ancient churches – for example Pilgrimage Church of Saint John of Nepomuk is one of those inscribed on the World Heritage List. Away from the towns, areas such as Český ráj, Šumava and the Krkonoše Mountains attract visitors seeking outdoor pursuits. The country is also known for its various museums. Puppetry and marionette exhibitions are very popular, with a number of puppet festivals throughout the country. Aqua-palace Praha in Čestlice near Prague, is the biggest water park in central Europe. The Czech Republic has a number of beer festivals, including: Czech Beer Festival (the biggest Czech beer festival, it is usually 17 days long and held every year in May in Prague), Pilsner Fest (every year in August in Plzeň), The Olomoucký pivní festival (in Olomouc) or festival Slavnosti piva v Českých Budějovicích (in České Budějovice). rague attracts large numbers of tourists because of low costs associated with nightlife. The large number of bars and clubs, located close together and often open late, serve as additional incentives for tourists from Europe. The Czech countryside offers protected areas such as Bohemian Paradise (Český ráj), Bohemian Karst (Český kras) and Šumava National Park. The countryside features castles, caves and other landmarks. In Southern Bohemia, the Šumava Mountains, also in Vysočina, Jizerské hory and Beskydy contain many hiking and cross-country skiing possibilities. The nature reserve Rejvíz is a popular destination in the Jeseníky Mountains. Skiing resorts are located from Northern East to Northern West Czech Republic. The most famous and popular resorts lies in the Krkonoše Mountains. Krkonoše includes the tourist center of Harrachov. 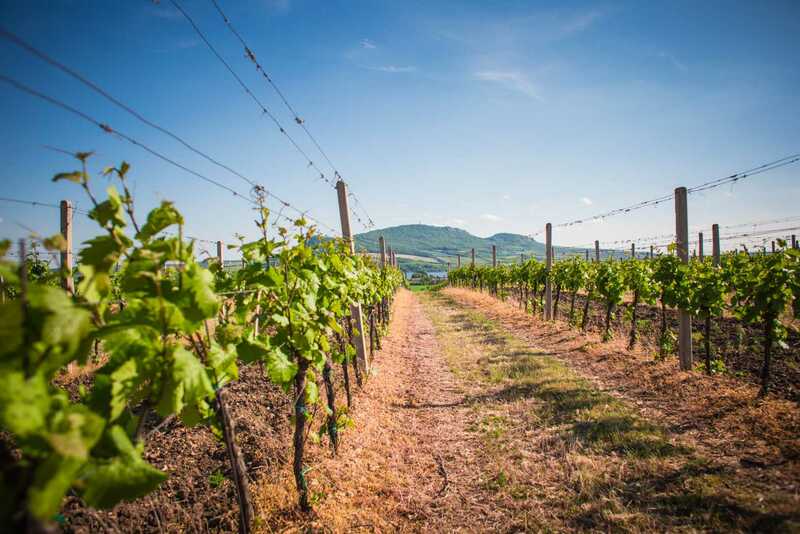 Moravia is famous for its wine. Prague is served by Prague Václav Havel Airport. For travel within the Czech Republic it is common to use Inter-City trains or buses. Roads are in good condition and include a highway network. There is good tourism infrastructure in every big city and most tourist resorts. 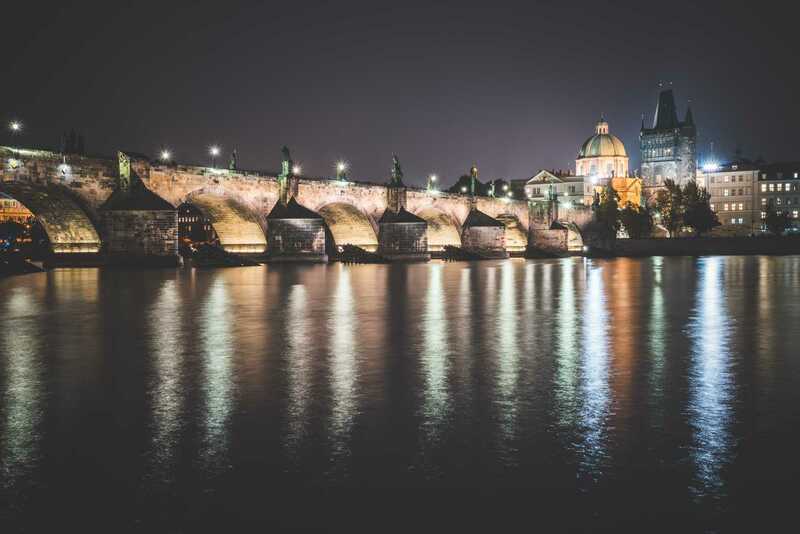 Prague attracts large numbers of tourists because of low costs associated with nightlife. The large number of bars and clubs, located close together and often open late, serve as additional incentives for tourists from Europe. According to preliminary results of the 2011 census, the majority of the inhabitants of the Czech Republic are Czechs (63.7%), followed by Moravians (4.9%), Slovaks (1.4%), Poles (0.4%), Germans (0.2%) and Silesians (0.1%). As the 'nationality' was an optional item, a substantial number of people left this field blank (26.0%). According to some estimates, there are about 250,000 Romani people in the Czech Republic. 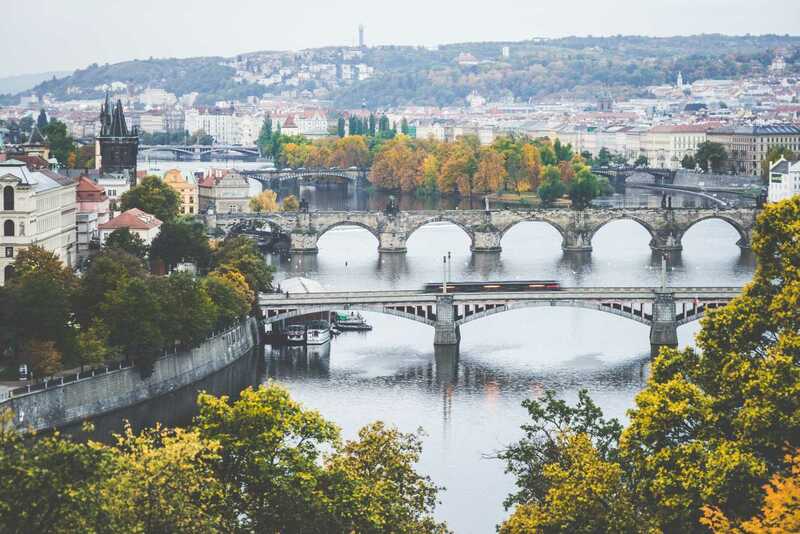 There were 437,581 foreigners residing in the country in September 2013, according to the Czech Statistical Office, with the largest groups being Ukrainian (106,714), Slovak (89,273), Vietnamese (61,102), Russian (32,828), Polish (19,378), German (18,099), Bulgarian (8,837), American (6,695), Romanian (6,425), Moldovan (5,860), Chinese (5,427), British (5,413), Mongolian (5,308), Kazakh (4,850), Belarusian (4,562). The Jewish population of Bohemia and Moravia, 118,000 according to the 1930 census, was virtually annihilated by the Nazi Germans during the Holocaust. There were approximately 4,000 Jews in the Czech Republic in 2005. The former Czech prime minister, Jan Fischer, is of Jewish ethnicity and faith. The total fertility rate (TFR) in 2015 was estimated at 1.44 children born/woman, which is below the replacement rate of 2.1, and one of the lowest in the world. In 2016, 48.6% of births were to unmarried women. The life expectancy in 2013 was estimated at 77.56 years (74.29 years male, 81.01 years female). Immigration increased the population by almost 1% in 2007. 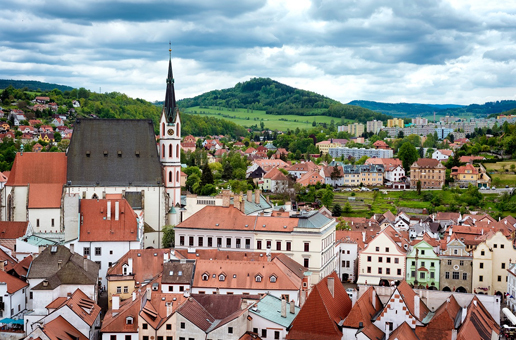 About 77,000 people immigrate to the Czech Republic annually. Vietnamese immigrants began settling in the Czech Republic during the Communist period, when they were invited as guest workers by the Czechoslovak government. In 2009, there were about 70,000 Vietnamese in the Czech Republic. Most decide to stay in the country permanently. At the turn of the 20th century, Chicago was the city with the third largest Czech population, after Prague and Vienna. According to the 2010 US census, there are 1,533,826 Americans of full or partial Czech descent. We want to thank you for the wonderful tour to the Czech Republic that you arranged in June 1997. It was the dream of a lifetime. Our best regards to you & your family. Sincerely, Lad & Dorothy K.